ISTANBUL, Oct 18: A man who previously traveled with Saudi Crown Prince Mohammed bin Salman’s entourage to the United States entered the Saudi Consulate in Istanbul just before writer Jamal Khashoggi vanished there, according to images published Thursday by a pro-government Turkish newspaper. 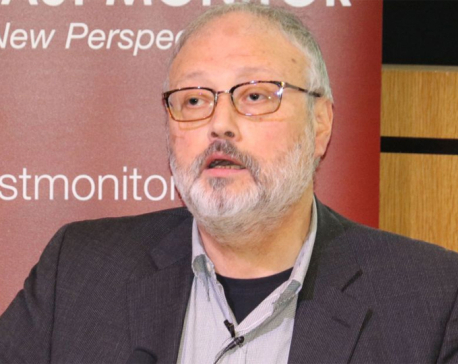 The Sabah newspaper’s report showed the man also later outside the Saudi consul general’s home, checking out of a Turkish hotel as a large suitcase stood by his side, and leaving Turkey on Oct. 2.The report came as Turkish crime-scene investigators finished an overnight search of both the consul general’s residence and a second search of the consulate itself amid Ankara’s fears that Saudi authorities had Khashoggi killed and dismembered inside the diplomatic mission in Istanbul. 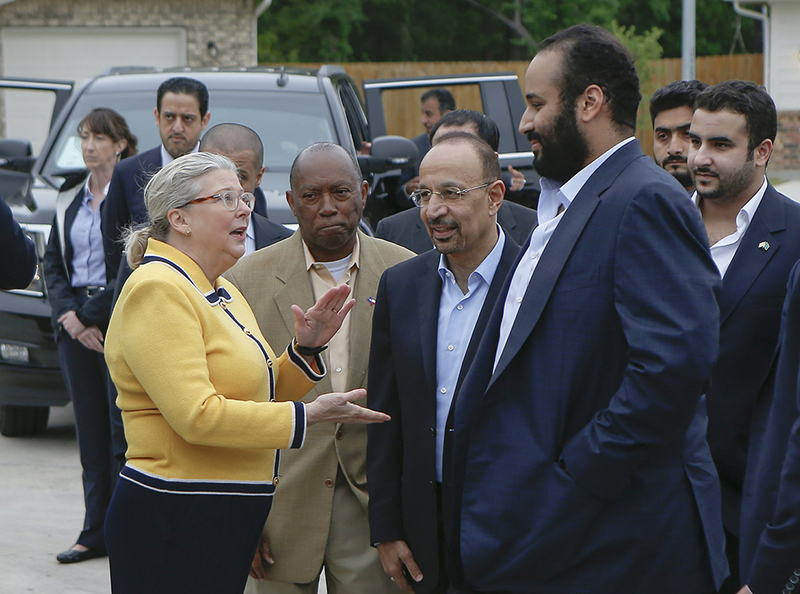 Images shot by the Houston Chronicle and later distributed by the AP show the same man was in Prince Mohammed’s entourage when he visited a Houston subdivision in April to see rebuilding efforts after Hurricane Harvey. The same man wore lapel pins, including one of the flags of Saudi Arabia and America intertwined, that other bodyguards accompanying Prince Mohammed wore on the trip.The three-week trip across the U.S. saw Prince Mohammed meet with business leaders and celebrities, including Amazon billionaire Jeff Bezos, who now owns the Post.